Febreze graciously provided Rambles of a SAHM with products and a giftcard to facilitate this review. No other compensation was provided. The opinions expressed are our own. My most vivid memories are accompanied by a scent. When I think of the holidays I think of my grandmother's house. Thanksgiving and Christmas always meant a trip to grandma's at some point. 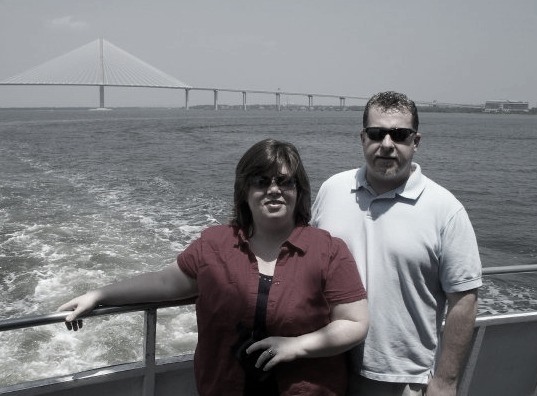 The weather was often chilly with a crisp bite to the air. 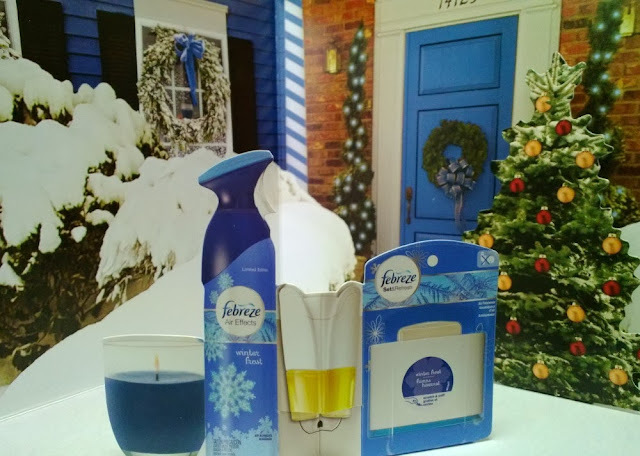 Febreze has magically captured that feeling with their Winter Frost line of products. When I use this scent I can just imagine crawling out of the car and trudging up the walk to grandma's front door. The smell reminds me of those beautiful crisp mornings where the air is clean and the day holds such promise. Once inside the front door, you would be immediately greeted by the stunning Christmas tree. The lights were twinkling and the ornaments gently swaying. A deep inhale of the scented tree would always lead to a sigh of contentment. The day surely held wondrous prospects! 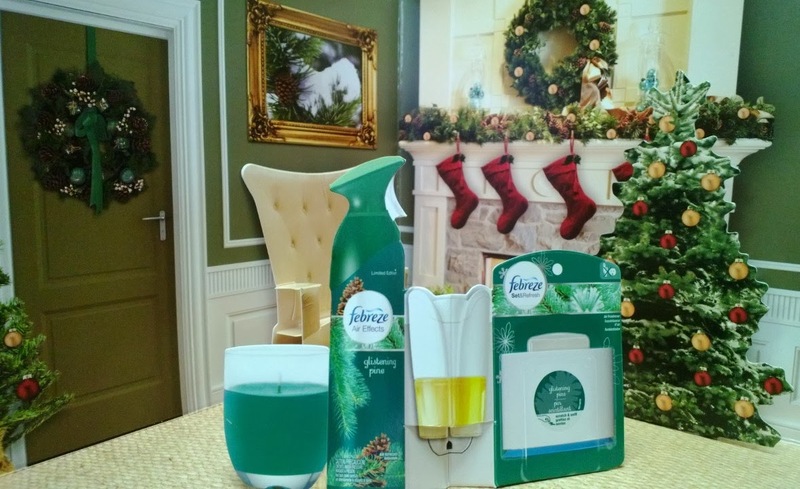 Even though I now choose to display an artificial tree in my own home, I can still capture that same feeling by using the Glistening Pine line from Febreze. I can easily hide the Set & Refresh Air Freshener behind the manger scene below the tree and no one is the wiser. By far my favorite room was the kitchen. 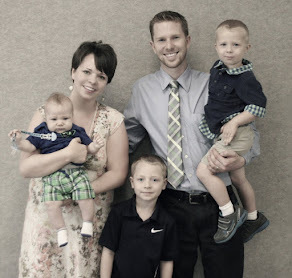 The aromas that emanated from there held the promise of a delicious family dinner. My grandmother had a spiced cider that was absolutely to die for. In the evening after we had eaten and opened presents we would all gather round and sing carols and read the Christmas story. This time was always accompanied by her spiced cider. 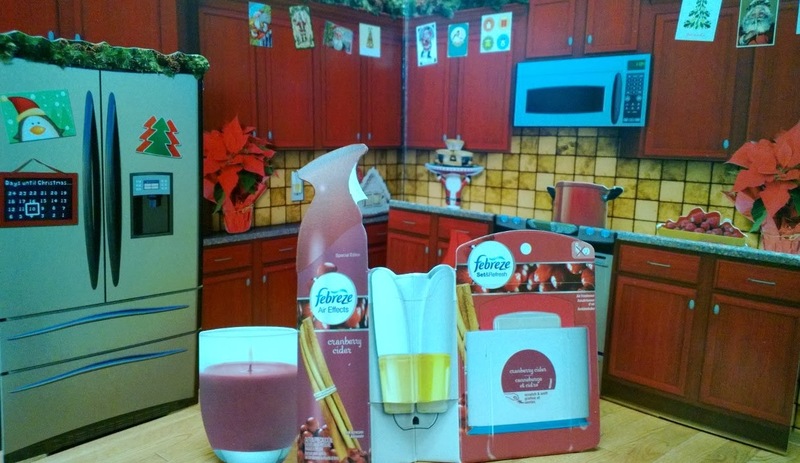 Using the NOTICEables Warmer with the alternating scents of apple cider and cranberry frost in my kitchen allows me to feel like I have my grandmother near. For more great ideas on using Febreze you can follow them on Facebook, Twitter and YouTube! Rambles of a SAHM has teamed up with @SheSpeaksUp and @Febreze_Fresh to offer a giveaway for a $10 Walmart Gift Card so you too can celebrate a #FebrezeHoliday. Giveaway will end on 11/29/2013 at 12:00 am EST. Open to US only! I like the scent of pine. Apple Cinnamon says "holiday" to me! I love anything with a slight cinnamon scent, and pumpkin scents too!